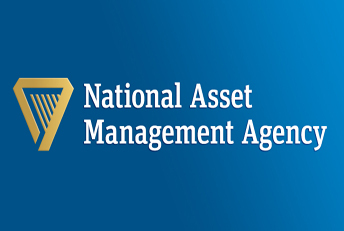 The National Asset Management Agency has outlined plans for a €2bn investment in residential and commercial developments. The agency said proposals include the development of new offices in Dublin’s docklands designed to attract foreign investment and expand the financial services sector. NAMA will also look at developing residential areas, where demand exists in towns nationwide. NAMA Chairman Frank Daly said the agency also expects to secure €750m from its assets, a 50% increase on previous estimates.